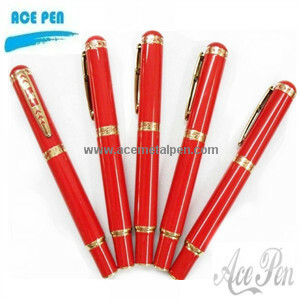 l Composite plating makes every gift metal pen enjoy better plumpness, better anti-oxidation and better adhesion. No String break, No leakage. l Gift pen box is optional. We can offer gift boxes such wood boxes, paper boxes, brocade boxes, PU boxes for your choice. l All products will be inspected 100% one by one before shipment, assure high quality.